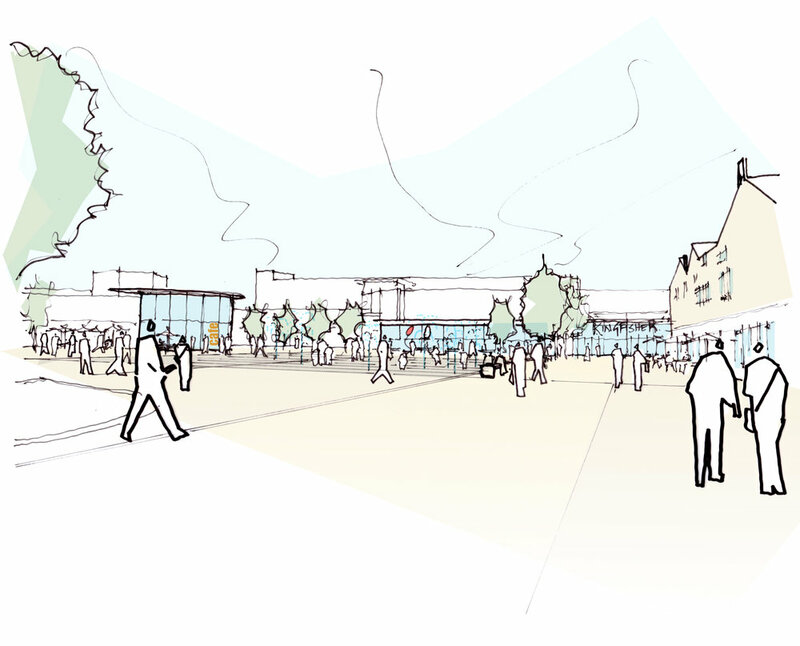 Helix have been appointed to develop a redevelopment master-plan for a key city centre stakeholder and the local authority. The proposal aims to regenerate the city centre, create new piazzas, new market, new library and to create via redistribution of uses new residential opportunities to support the housing needs of the borough . The goal of the project is to ensure that the community will benefit from new amenities, new leisure spaces and new housing within the local town, to support it's future growth.